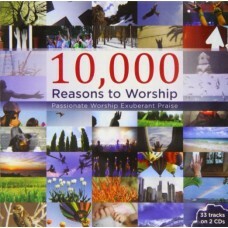 Passionate Worship Exuberant Praise. 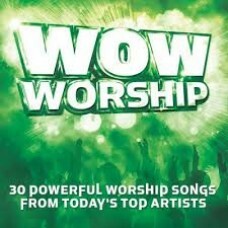 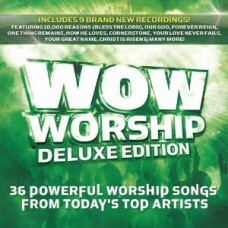 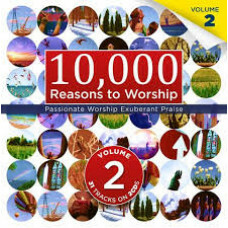 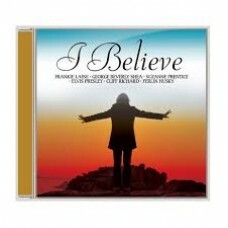 33 Tracks on 2 CDS Tracks: CD 1 Here for you Not to u..
10,000 reasons to worship - Passionate worship exuberant praise - CD All songs performed by Oasis w.. 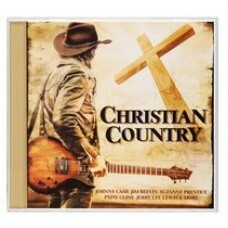 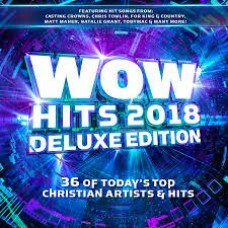 Featuring your favorite artists and powerful worship songs, WOW Worship (Lime) captures the very bes..
Christian Country - 24 Country Christian songsTRACTS:It was Jesus - Johnny CashWhen the roll is call.. 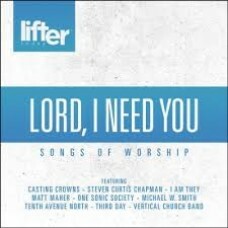 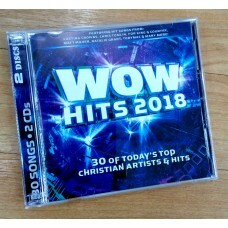 Songs of Worship : Featuring songs from Steven Curtis Chapman, One sonic society, Michael W SmithTRA..
Soaking in God's presence simply means taking time out to fully engage with Him... To put asid.. 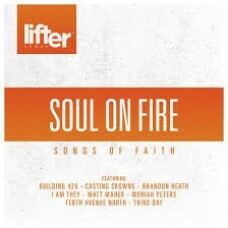 Songs of Faith : Featuring Building 429, Casting Crowns, Matt Maher, Third day and moreTRACKS:Soul o..
Straight from Christian radio, WOW Hits 2018 Deluxe brings you the biggest Christian artists &..
Straight from Christian radio, WOW Hits 2019 brings you the biggest Christian artists & songs!.. 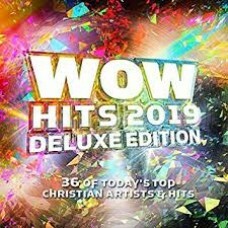 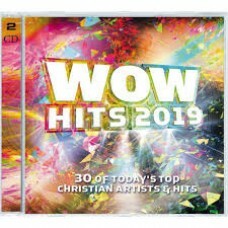 Straight from Christian radio, WOW Hits 2019 Deluxe brings you the biggest Christian artists &..